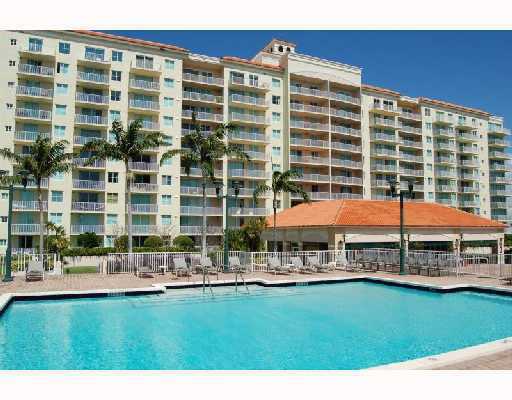 Broward County condos for sale have a wide variety to choose from. 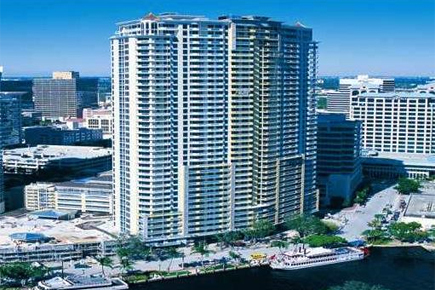 There are several cities within Broward County including the larger cities of Fort Lauderdale, Pompano Beach, Oakland Park, Wilton Manors, Plantation, Hollywood and several smaller cities that we include in our Broward County condos for sale list below. These active MLS listings include condos, lofts, townhomes, waterfront and non-waterfront. There’s a lot of different types of condos for sale in Broward County. Broward County is located just south of Palm Beach County and just north of Dade County. Since the Fort Lauderdale area is known as the Venice of North America its no wonder the most condos for sale in Broward County have gorgeous water views. 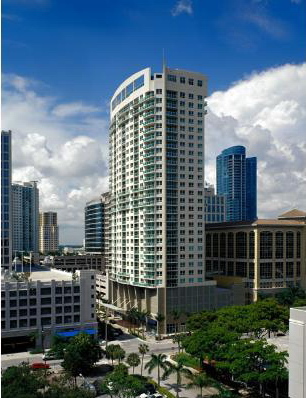 From luxurious 5-star resort, 40 story condos to relaxed small 2 story beach front condos, Broward County has them all. 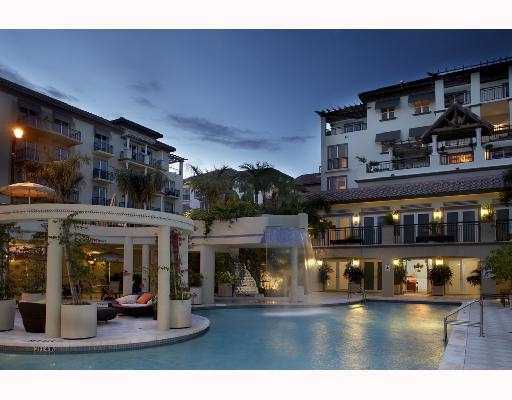 Broward condos for sale are unique and is a must see in your search for your slice of paradise in Broward County.